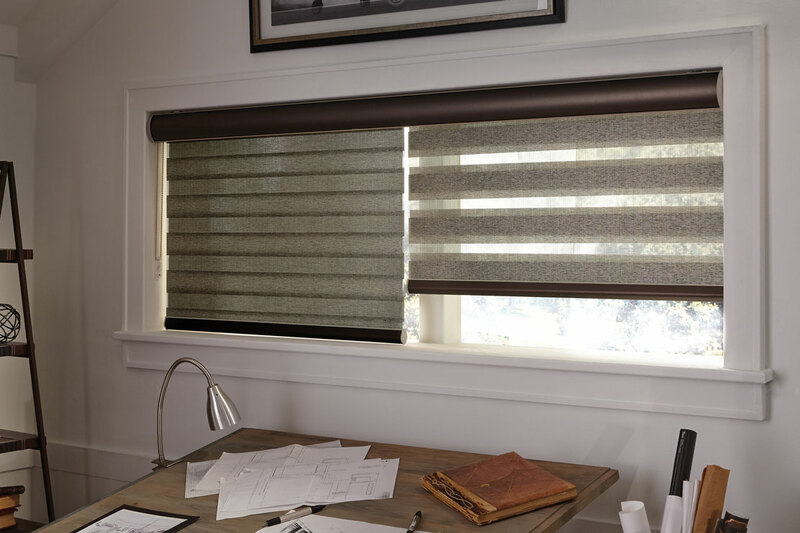 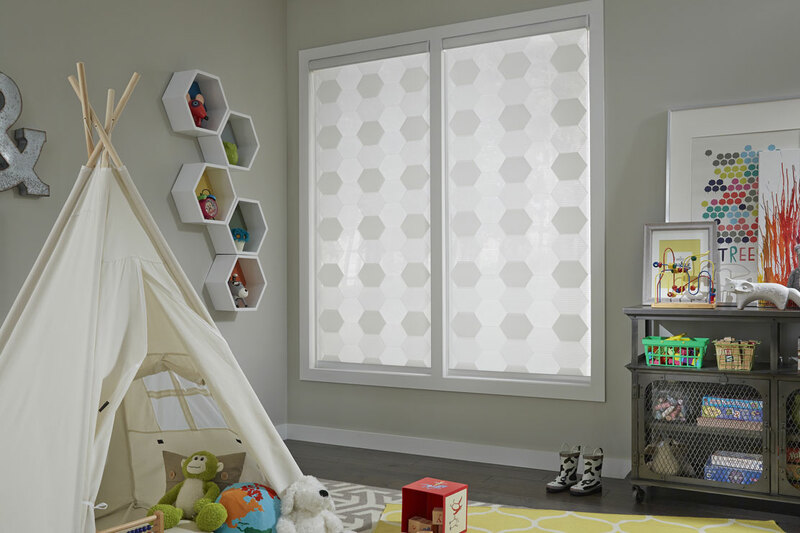 Blind & Shutter Experts sell and install blinds, shutters and shades from top quality manufacturers Lafayette Interior Fashions and HunterDouglas Window Fashions. 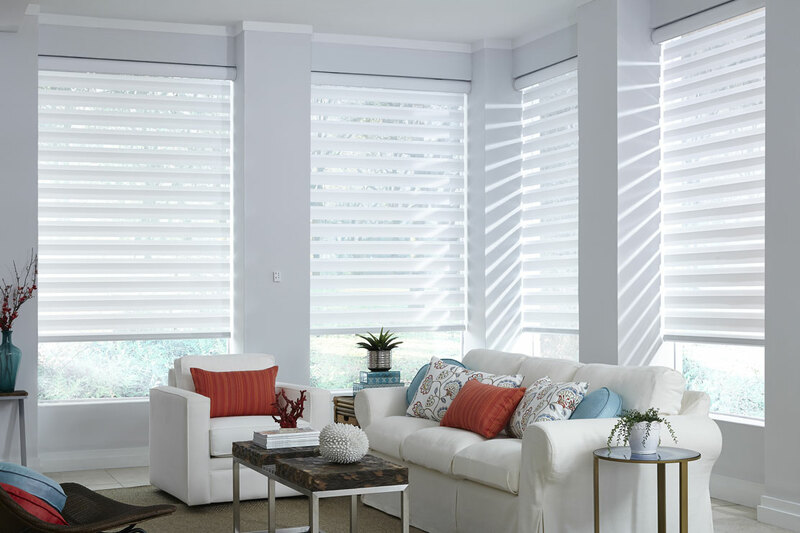 offers custom design services, interior window treatment design, installation of blinds, shutters, shades and window treatments, a LIFETIME warranty on our products, and the best customer service in the area! 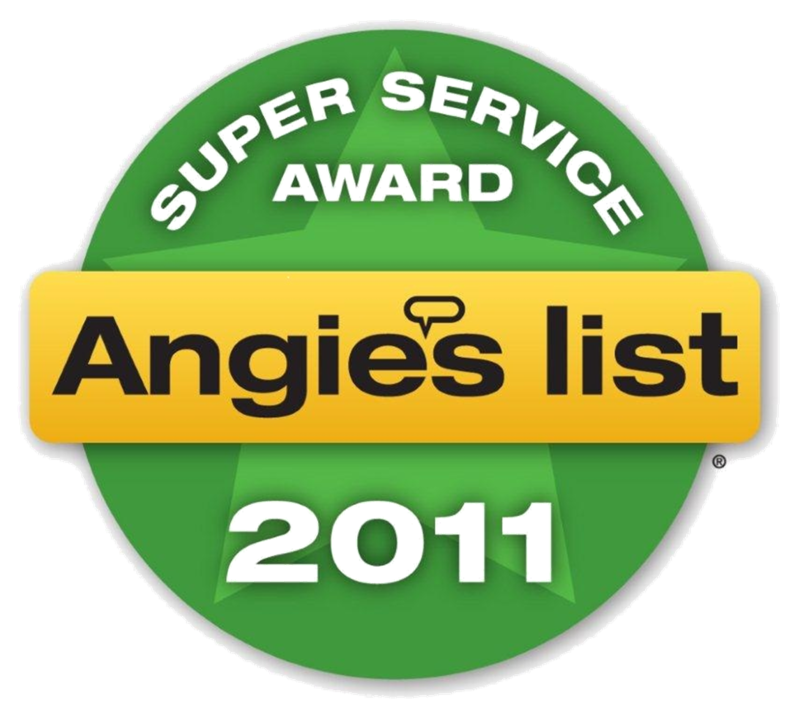 services the greater Cincinnati, Dayton, and Tri-State (OH, KY, IN) region. 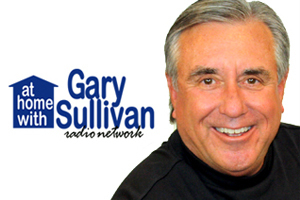 Rudy Forte (CEO) on 55 KRC. 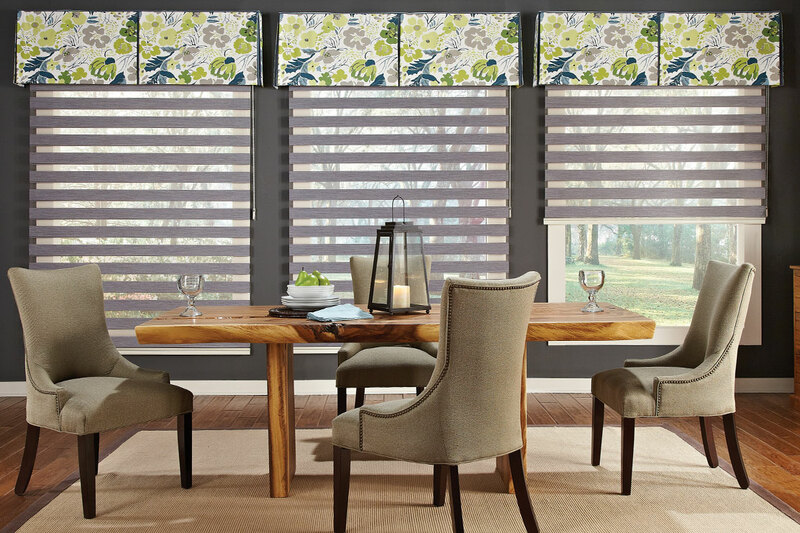 If you prefer to come in to our design showroom on Montgomery Road, you will enjoy a comfortable setting in which to look through all of our samples. 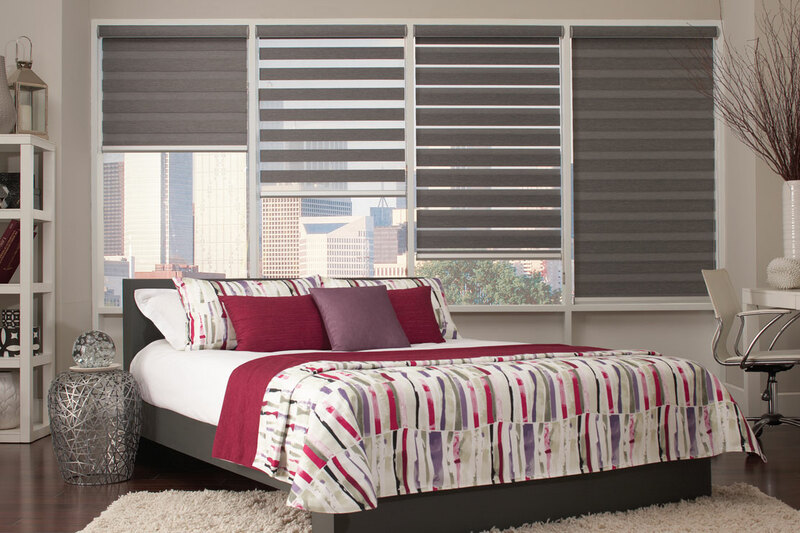 will cover all of your needs for a superior blinds service.